Buster is also a highly regarded corporate host/Compere having hosted many an event from Beauty pageants to Celebrity P.A’s as well as Sporting events and exhibitions along with various charity events.For the past seven years he has been the choice of TUI travel UK and Ireland to host there retail conferences and Gala Awards presentations at some fantastic overseas locations. If it’s a Host/Presenter you require or just a funny man with funny bones then Buster is the one for you. It would be fair to say entertainment is not his job, it’s his lifelong passion. 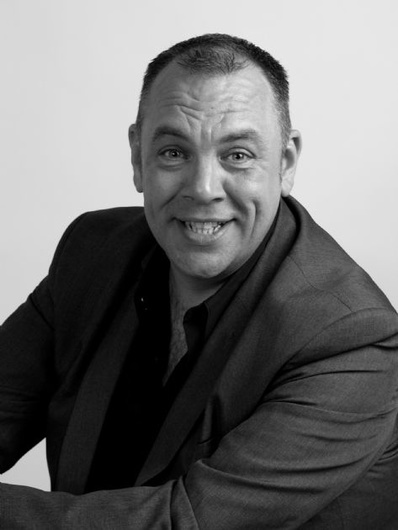 Now nearly 30 years on since he was a young fresh faced Butlins Redcoat he is enjoying a busy time and when on stage in front of any audience from 9 to 90 he always strives to deliver a fun and entertaining experience for all.